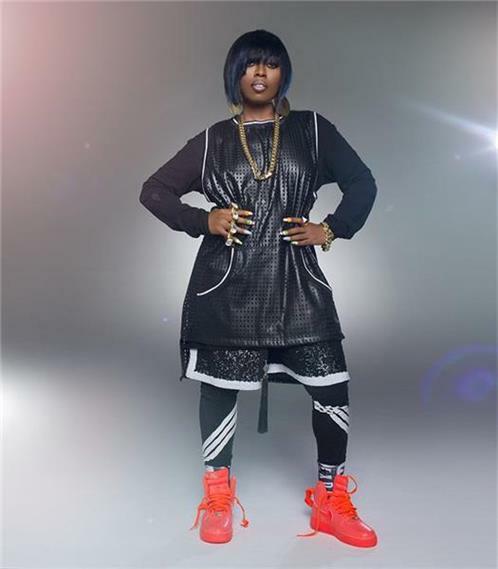 Melissa Arnette "Missy" Elliott (born July 1, 1971), often known professionally as Missy "Misdemeanor" Elliott, is an American rapper, dancer, and record producer. Elliott embarked on her music career with all-female R&B group Sista in the early 1990s and later became a member of the Swing Mob collective along with childhood friend and longtime collaborator Timbaland, with whom she worked on projects for Aaliyah, 702, Total, and SWV. Following several collaborations and guest appearances, she launched her solo career in 1997 with her debut album Supa Dupa Fly, which spawned the hit singles "The Rain (Supa Dupa Fly)" and "Sock It 2 Me". The album debuted at number three on the Billboard 200, the highest-charting debut for a female rapper at the time.